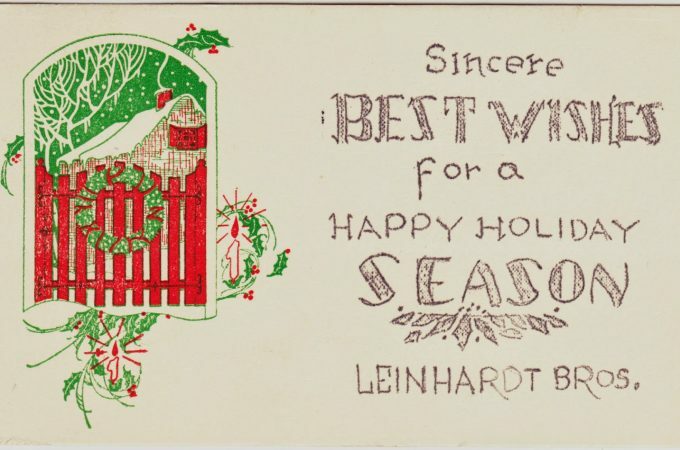 Only in York County readers share their memories of the former Leinhardt Bros. furniture store, Cherry Top ice-cream shop and Garfield School. 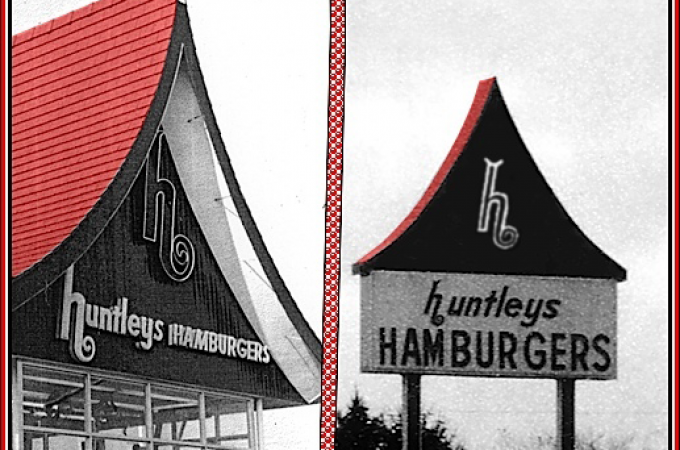 Readers of Only in York County share their memories of the former Huntley’s Hamburgers on Memory Lane in York. 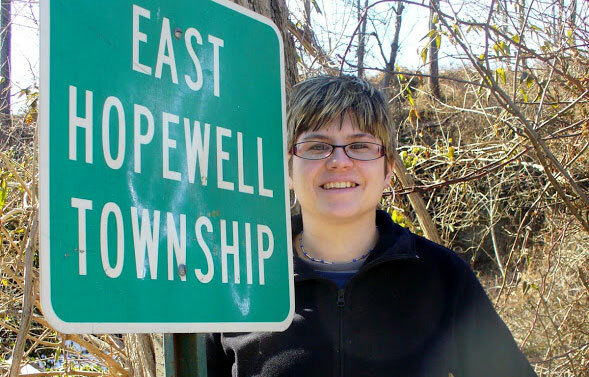 Readers of Only in York County recalled the former Squire’s Pub, later Nicholas’s Pub, in what is now the Queensgate Shopping Center in southern York, PA. In honor of Syd Grim’s 80th birthday in February 2014, readers are invited to send her their memories of the former Spurg’s Restaurant in Spry. 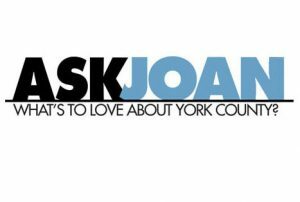 Reader Andrew P. Smith shares his memories of phone service in York County in the 1950s and 1960s, when service was offered by York Telephone and Telegraph and then General Telephone Company.